The software kit CardFive helps you to effortlessly design ID and customer cards with individual layouts. It is compatible with card printers from various manufacturers. The clear user interface is easy and convenient to use - perfect results are generated in just a matter of minutes. 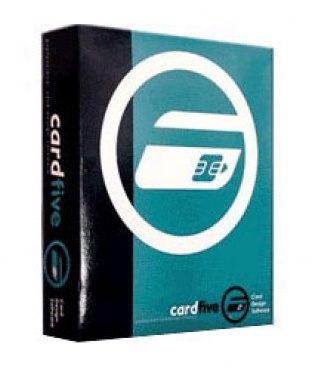 CardFive includes many useful tools and functions for creating cards that are used in various applications. Pictures can be imported from external devices directly. Hours of picture editing are a thing of the past. CardFive offers everything for personalised batch printing. It is available as a classic version without database integration or with support for txt, csv, Access or ODBC interfaces. The software controls the printer directly using its own DCL driver Direct-Command-Language in the required command language. The result is an optimised print of best quality.